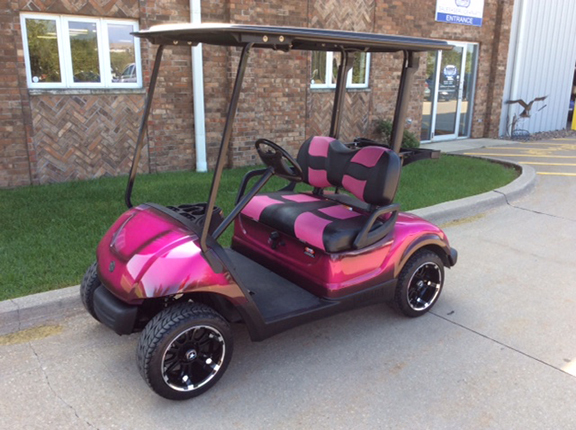 If pink is your color then you must see this golf car! 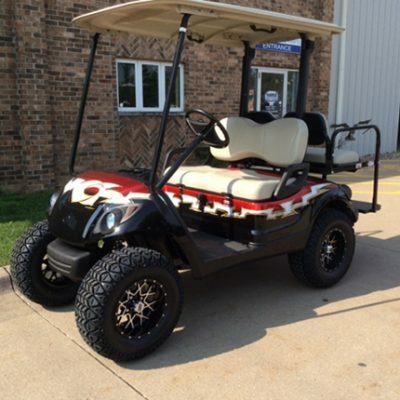 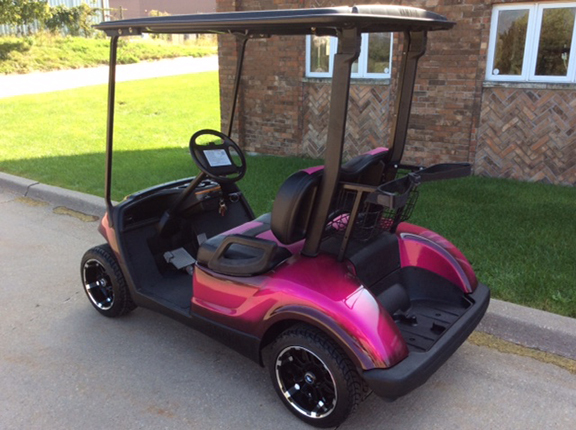 Custom painted in pink and with two tone wave seats this 2011 Yamaha Drive will be noticed. 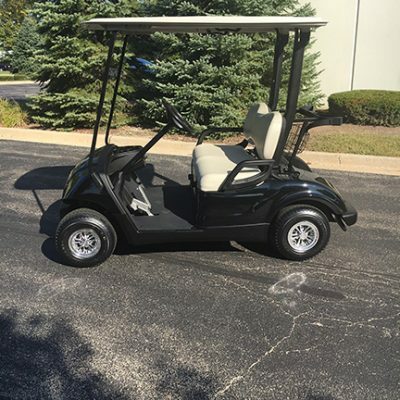 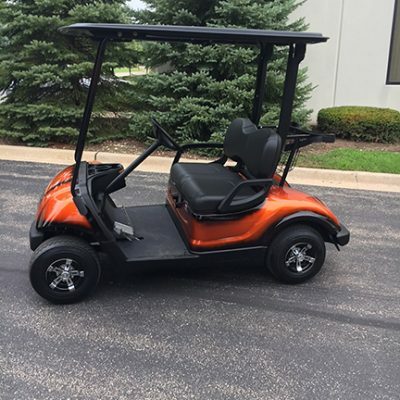 Let us know if you have any questions or would like to test drive.